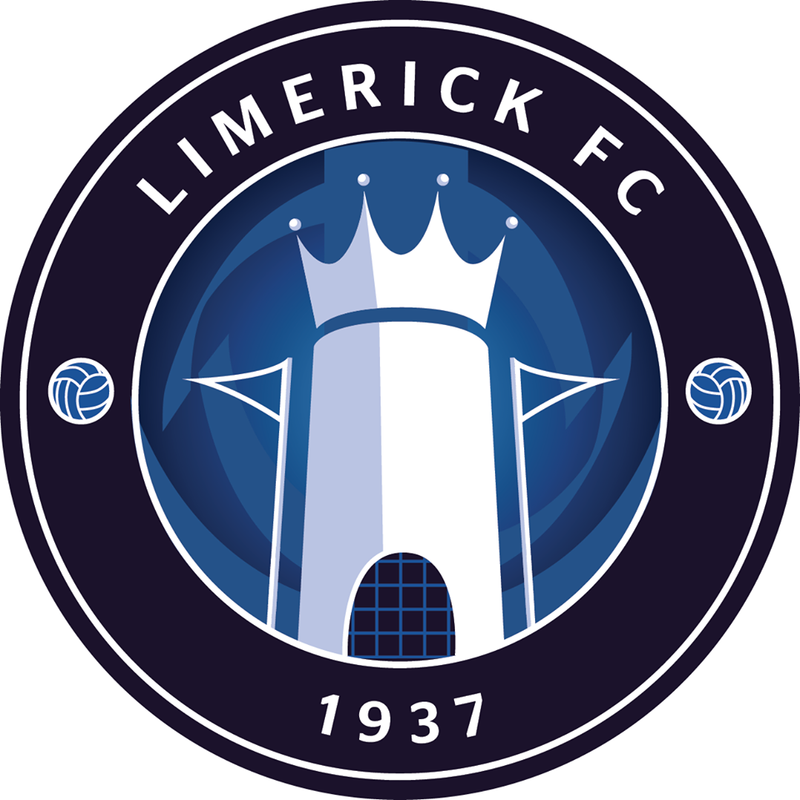 Limerick’s first team, Under-19s and Under-17s face a busy four days from 12-15 August. 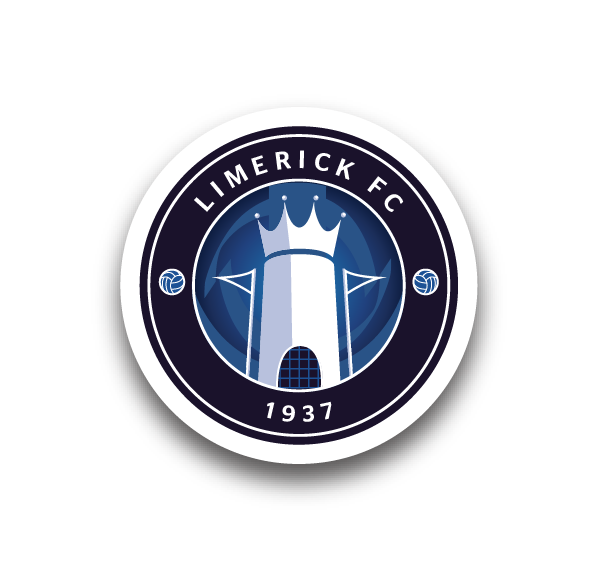 The Shannonsiders’ senior side are in action twice, as they first face into an Irish Daily Mail FAI Cup first-round tie with Cobh Ramblers at Saint Colman’s Park on Saturday night before welcoming Shamrock Rovers to the Markets Field for a crucial SSE Airtricity League Premier Division clash 72 hours later. 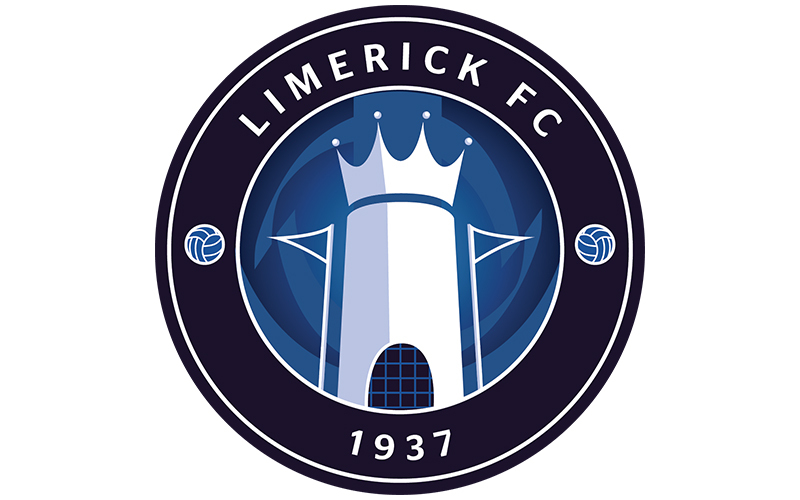 At underage level, our Under-17s welcome Bray Wanderers to UL for a Southern Elite Division match on Sunday afternoon, while the following evening Tommy Barrett’s Under-19s make the trip to Waterford as they look to maintain their bid for a top-four finish. Check out all the fixtures, venues and kick-off times below.